The property briefly comprises of one reception room, large dining kitchen, three bedrooms and bathroom. 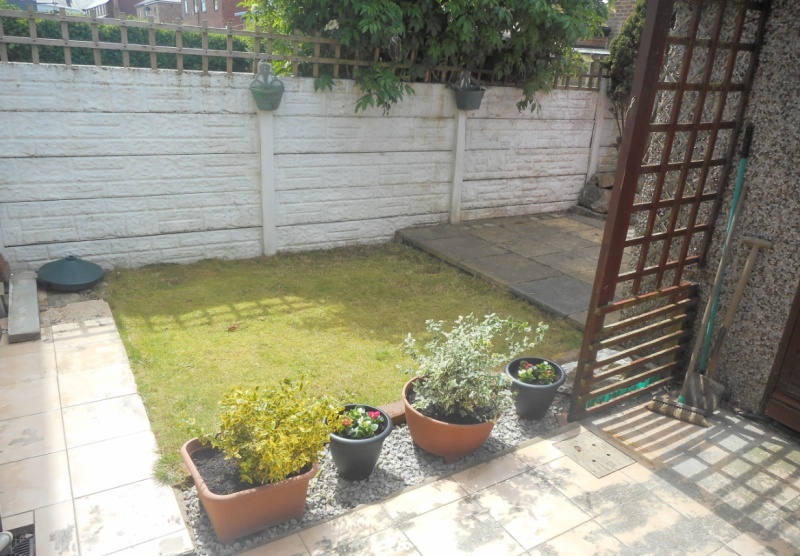 To the rear of the property is a pleasant enclosed garden area. There is a driveway providing off road parking. The property comes unfurnished.